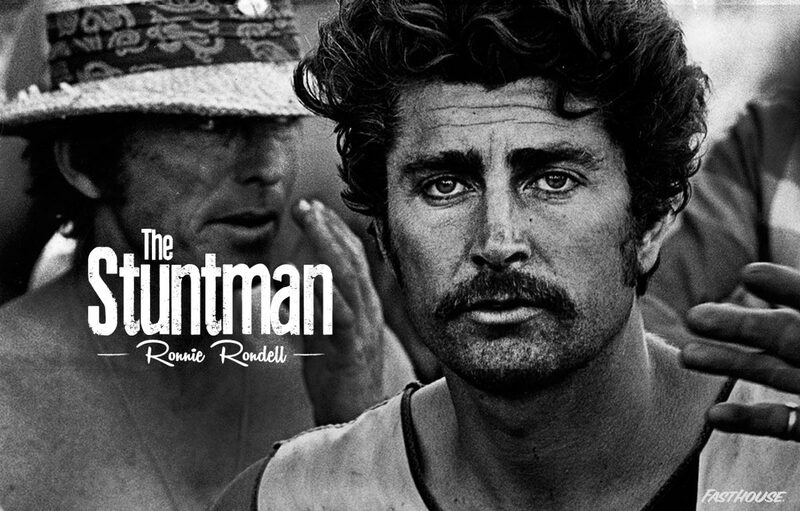 Legendary stuntman / motorcycle racer Ronnie Rondell is one of our original Fasthouse badasses and one of the coolest cats we know. In the stunt community, to some, he was the Godfather. He helped form the film industry motorcycle club the Viewfinders in the late 60’s. The Viewfinders put on some of the greatest races ever, one being the Westlake Grand Prix.